With various tourist attractions, scenery, shopping and the beauty of Waikiki Beach, it’s no wonder why Oahu, Hawaii welcomes around 4.5 million travelers each year, making it the most visited island in Hawaii. Being that Hawaii is part of the United States, this beautiful travel destination doesn’t require a passport making it easier for U.S. travelers to get to. Find yourself a flight deal to Hawaii. Although flights often range anywhere between $700 – $1,200, Thrifty Traveler has shared many flight deals to Hawaii for as low as $277 round trip. 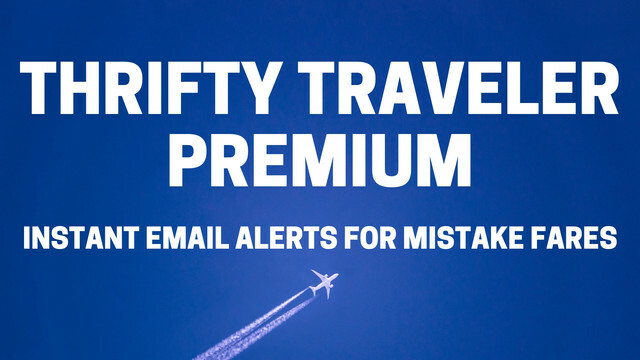 Make sure to sign up for Thrifty Traveler Premium to be among the first people notified about future cheap flights to Hawaii. Thrifty Tip #1: Learn how to save $500 off your next flight with the Capital One Venture card. This protected marine life conservation area and underwater park is a top snorkeling destination in Hawaii. This is a great family-friendly experience and one that I do on every trip to Oahu. A little known thrifty tip is that if you arrive before 7:00 AM during operating hours there are no long lines, parking fees, or entrance fees. This could save a family of four $30. If you don’t arrive before 7:00 AM, you will still want to get there early to grab a spot on the beach. Further, parking is limited (unless you bus or uber) and long lines quickly develop as the day goes on. Make sure to pack water, snacks, food or other beverages with you as it can get pricey to purchase these items at Hanauma Bay (and it’s a long walk up the hill to get to the concession stand). If you have snorkeling gear, make sure to bring it with you to save extra money. Snorkeling is a MUST-DO at Hanauma Bay. There are snorkel rental options available on-site (for example, a set of snorkels and flippers are $20/person). If you plan on snorkeling multiple times throughout the trip, it may be worth it to purchase gear and bring it with you on your trip. We actually purchased our snorkeling gear on Amazon and from Costco on the island. What is known as Hawaii’s most recognized landmark, Diamond Head is a top hiking attraction on the island of Oahu. This is also a family-friendly experience for all ages and provides amazing views of Waikiki Beach and the surrounding areas. This 1.5 to 2-hour hike is on a paved trail, but the last 1/10 of a mile is all stairs and may be too steep for some. Do not forget to bring water, sunglasses, wear a hat and apply sunscreen prior to the hike. There are no stops during the hike for these items although there is a gift shop at the base of the trail. You will get spectacular views of Waikiki Beach from the top of Diamond Head! The two-mile shoreline of Waikiki Beach is easily accessible and provides direct access to many hotels, bars, restaurants, and excursions. There is no cost to visit the beach so bring your beach towels, wakeboards, sand shovels, and get ready for some fun in the sun. Unless you plan on frequently traveling around the island during your stay, it is likely not worth it to get a car rental. Parking is limited and there are few cheap parking options (average daily parking costs are $30). If you’re spending most of your time in Honolulu, consider taking the bus. We’ve taken the bus from the Honolulu Airport to our hotel on Waikiki Beach and it cost us $2.50 per person (an uber was estimated to be about $30). Another fun way to see some of what Oahu has to offer is by the Waikiki Trolley. You can buy one way, one day or multi-day passes that can take you to various spots (entrance fees not included) including Pearl Harbor, Diamond Head, Ala Moana Center, Hanauma Bay & Waikiki Beach. This is a great option for getting around on a budget. Hotels are often expensive on Oahu (even during off-peak seasons). Try checking out hostels, Airbnb or consider maximizing your hotel points. 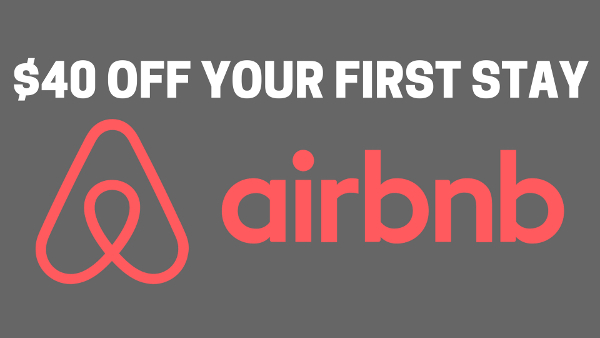 Thrifty Tip #2: New to Airbnb? You can save $40 on your first Airbnb by using our referral link. Thrifty Tip #3: Need help redeeming hotel points in Oahu? 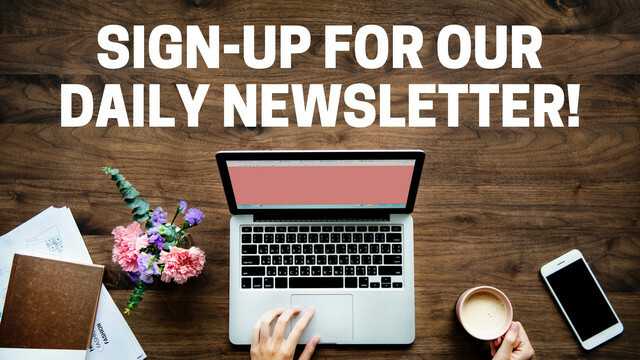 Use one of our favorite resources, pointimize.com, to find and select the perfect property for your stay. Hawaii is not known for being a thrifty destination. However, there are plenty of ways to explore and enjoy some of the top destinations in Oahu for little to no cost at all.